Dec. 10, 2015, 9:31 a.m. 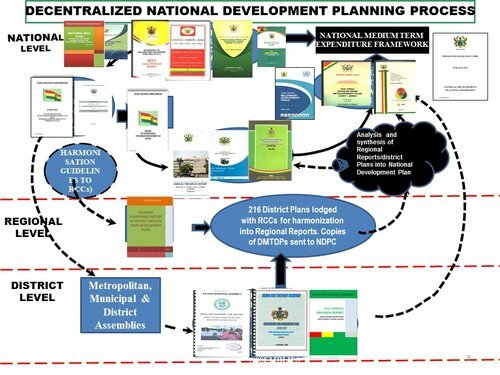 The National Development Planning Commission (NDPC), has completed the first phase of the process of developing the 40-year National Development Plan. The Director-General of the Commission, Dr. Nii Moi Thompson, announced this in Parliament yesterday, when he met the lawmakers during a committee of the whole to brief them on the progress made so far. He described the plan as an indicative plan which would give the government an indication of how the country should be. Dr. Thompson touched on the various areas of developments and outlined how those areas should look like in the next 40 years. He said there would be 10 medium-term plans within the 40 years which, if the governments followed, would transform the country socially, economically, and institutionally. “Political parties will still have the autonomy to prepare their manifestoes, but those will work towards the higher level targets that we set,” he said. The plan, he said, took into consideration tertiary enrolment ratio, because it was critical in developing the human resource to transform the economy. Currently, he said the tertiary enrolment ratio was 12 percent and added that the nation should aspire to work towards reaching about 90 per cent of the ratio. On energy, he said there should be proper and clear policies to resolve the energy crises and added that the policy should ensure that such crises did not occur again. He also stressed the need to develop a labour information system to ensure that governments could be measured on the number of jobs it created on net basis. 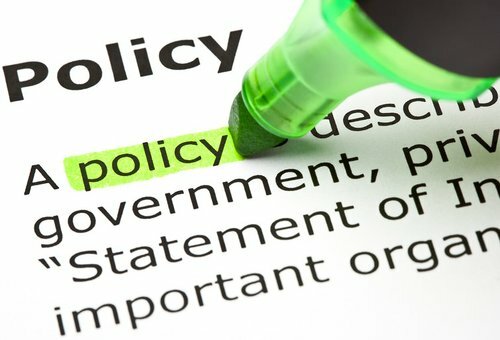 “Government can say that it has created 5,000 jobs but at the same time, the economy can lose 10, 000 jobs so on the net basis, the economy has actually lost 5,000 jobs. Labour information system will help us to measure this,” he said. 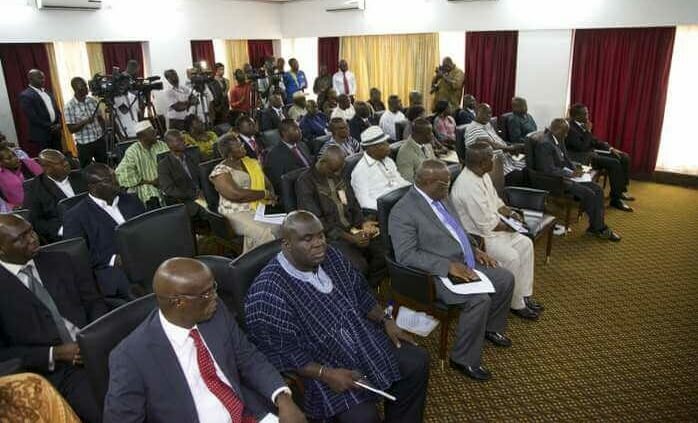 He indicated that there would be a national infrastructure plan which would be the backbone of the plan and a spatial development framework to transform where we live and work and added that there would be an Accra city region and Kumasi city region and urban clusters, with railway lines and freeways linking the towns and cities. Under the plan, he said communities such as slums would be gotten rid of because the infrastructural plan would eliminate such settlements. He said consultants had been engaged to go round the country to give a snapshot of how the various cities and towns are, in terms of roads and infrastructure and develop how such towns and cities should be in the next 40 years. Dr. Thompson indicated that Members of Parliament would be consulted to make their inputs in the preparation of the 40 years development plan. The MPs were given the opportunity to ask questions and make contribution to the presentation made by Dr. Thompson.